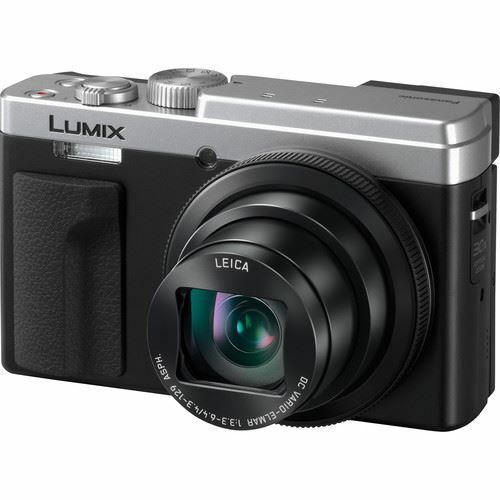 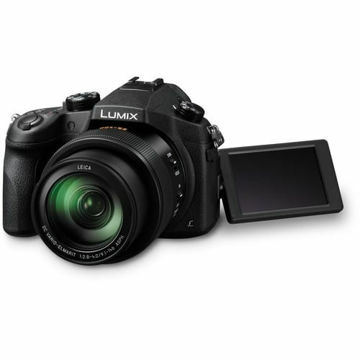 Sating a multimedia craving, the silver Panasonic Lumix DCZS80 is a pocketable workhorse comprising a versatile array of video and stills capabilities. 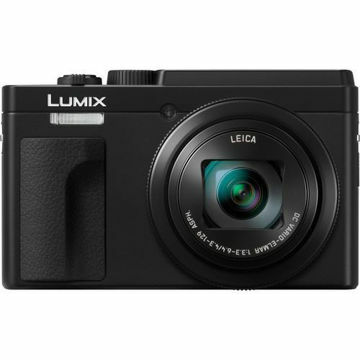 Featuring a 20.3MP 1/2.3" High-Sensitivity Live MOS sensor, the ZS70 realizes rich image quality with low noise and sensitivity to an extended ISO 6400 for working in difficult lighting conditions. 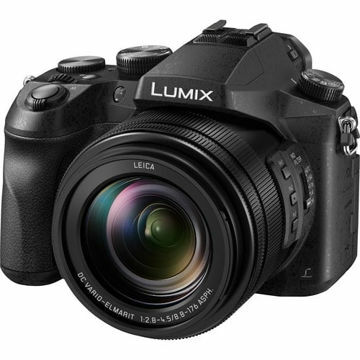 The sensor and image processor also enable shooting continuously at up to 10 fps with single-shot AF, 30 fps at 8MP in 4K PHOTO modes, and UHD 4K video recording at 30p. 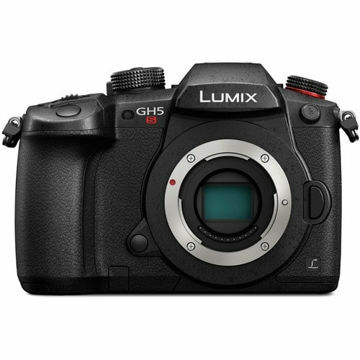 Additionally, the 4K PHOTO modes allow you to produce stromotion images, which combine sequential exposures into a single frame for a dynamic finished look.